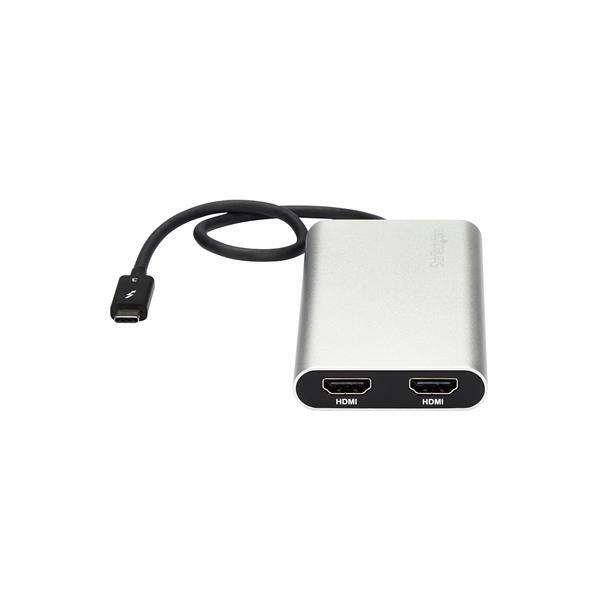 This high-performance Thunderbolt™ 3 adapter lets you add two 4K HDMI monitors to a computer through a single Thunderbolt 3 port (USB-C™). 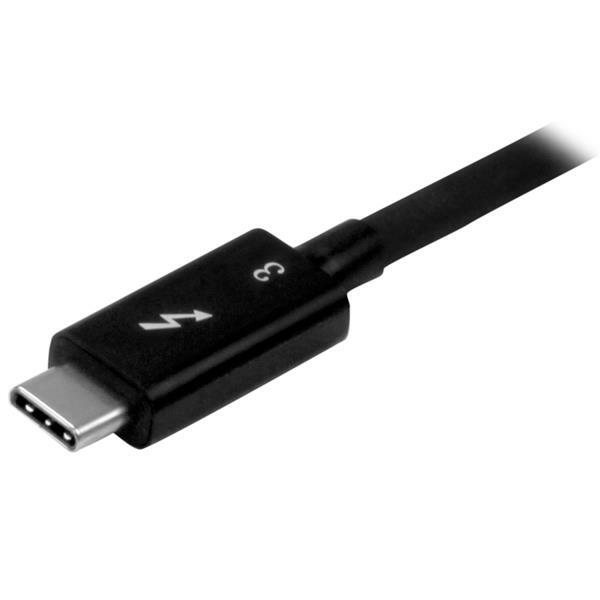 The Thunderbolt video adapter is compatible with computer systems that support Thunderbolt 3, such as models of Dell™ Precision and Dell XPS. 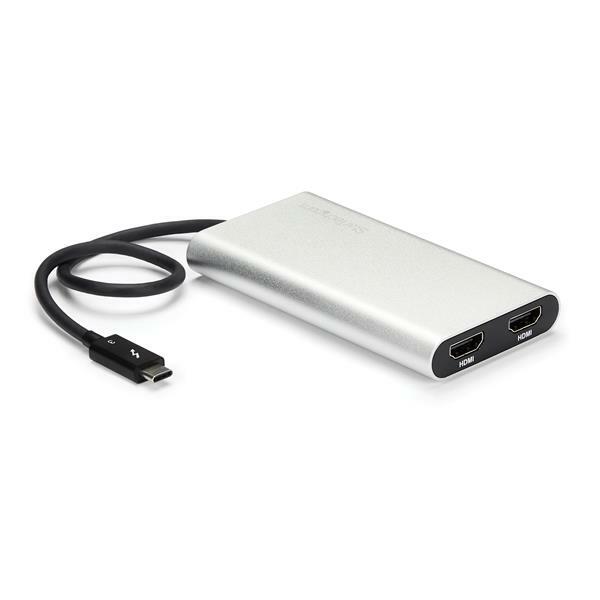 Thunderbolt 3 enables you to use a single port on your laptop to output dual 4K resolution to two independent displays. 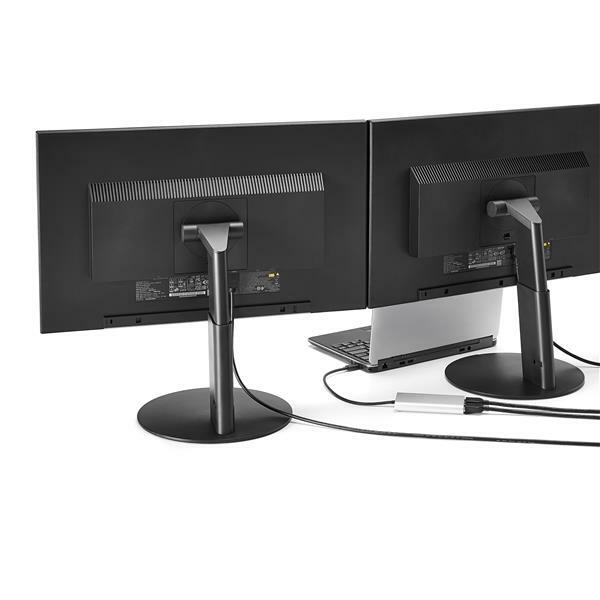 This performance enables you to run the most resource-demanding applications imaginable on two independent displays. You can output independent content to each display at resolutions of up to 4096 x 2160p @ 30Hz, which is great for editing 4K video or performing other Ultra HD tasks such as creating CAD drawings or reviewing medical imagery. 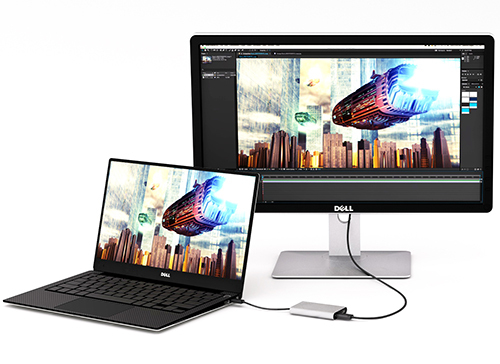 With two UHD 4K displays, you can work more efficiently from laptop computers such as your Dell Precision, so you can accomplish more in the same amount of time. 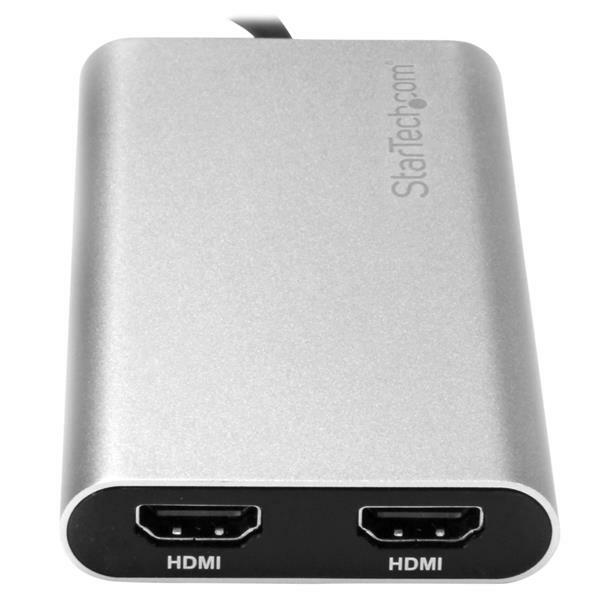 Plus, with each display delivering 4K performance, you can have four times the screen space compared to 1080p. Creative professionals can be more productive with the freedom to edit 4K video on one display, while previewing raw video playback on the second 4K display. 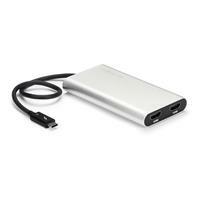 This adapter helps to keep your system running at peak performance. 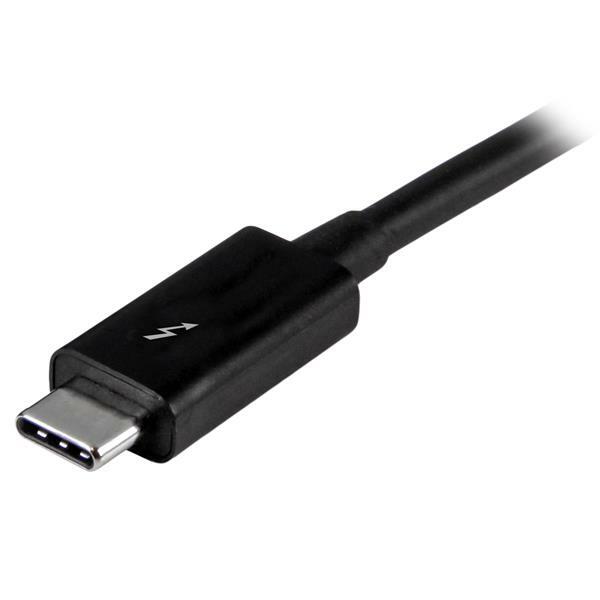 Unlike USB external video solutions, Thunderbolt 3 lets you run Ultra HD 4K resolution at 30Hz on both displays without draining system resources. 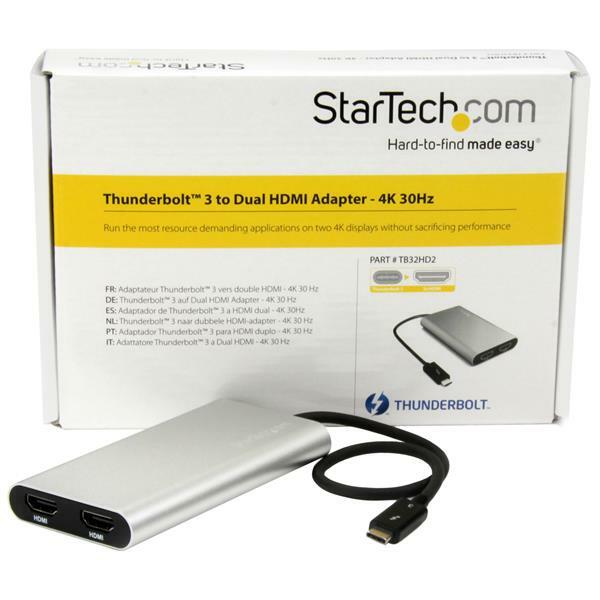 The TB32HD2 is backed by a 2-year StarTech.com warranty and free lifetime technical support.